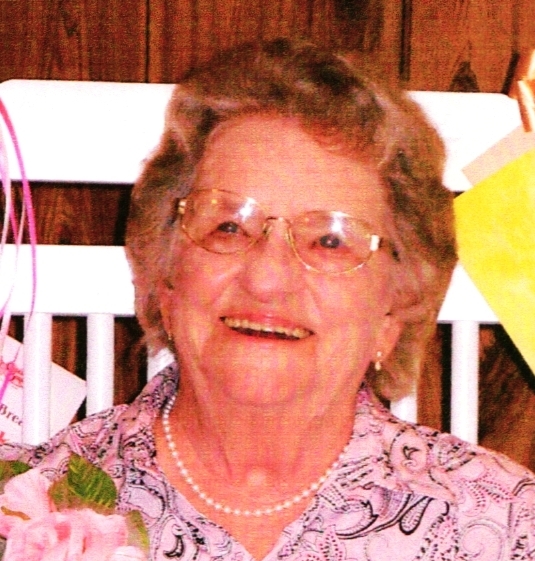 Martha Elizabeth Russell, 98, Carthage AR. passed away April 13, 2019 in her home. Born in Princeton AR. on October 28, 1920 to the late Homer and Lona (Hatcher) Ballard, Martha went on to Cosmetology school after graduating high school. Martha was a member of the Jacinto Baptist Church, Rainbow Girls where she served as State Mother Advisor in 1982. Martha is preceded in death by her husband of 67 years Harold and 2 sons James and Bobby. Left to share her memories are sons; Simon (Pam) of Sacramento, CA, and John (Diane) of Nashville AR, 2 grandsons, 4 granddaughters, 4 great-grandsons, 2 great-granddaughters, 3 great-great- grandsons, and 1 sister; Ruby Heckel of Florida. Service for Mrs. Russell will be held Thursday, April 18, 2019 at 2:00 p.m. in the Ruggles Wilcox Chapel with Brother Paul Martin officiating. Interment at later date.